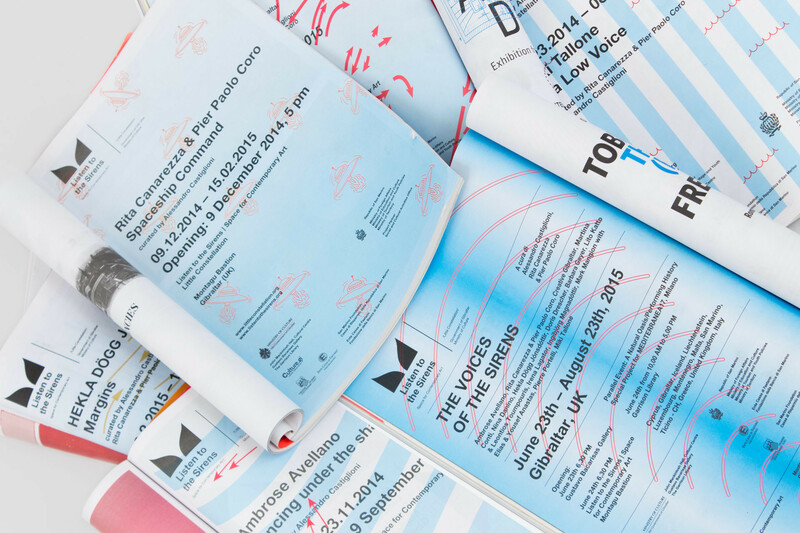 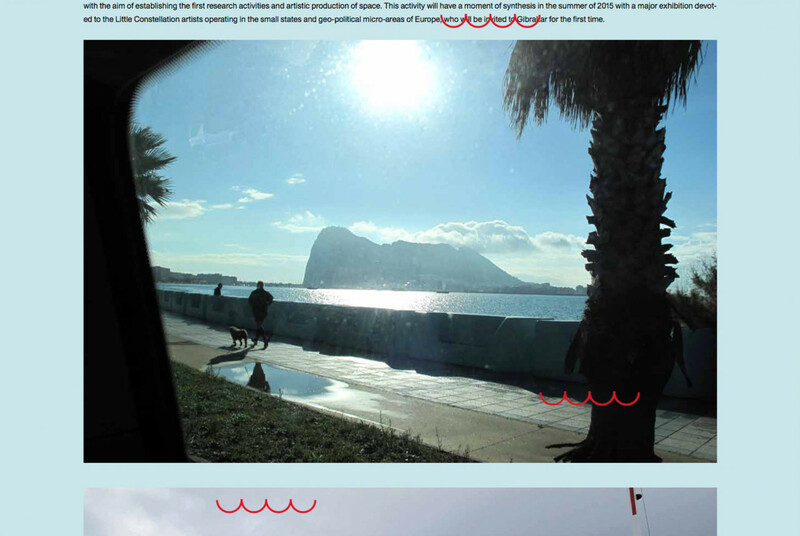 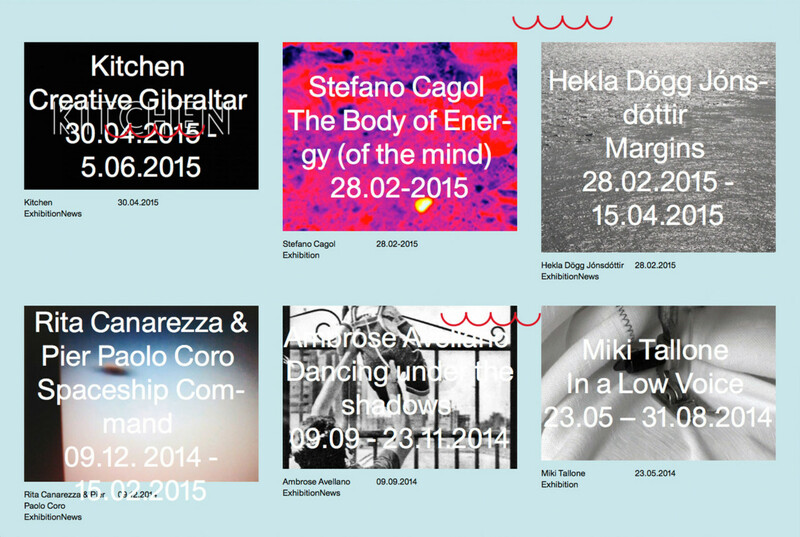 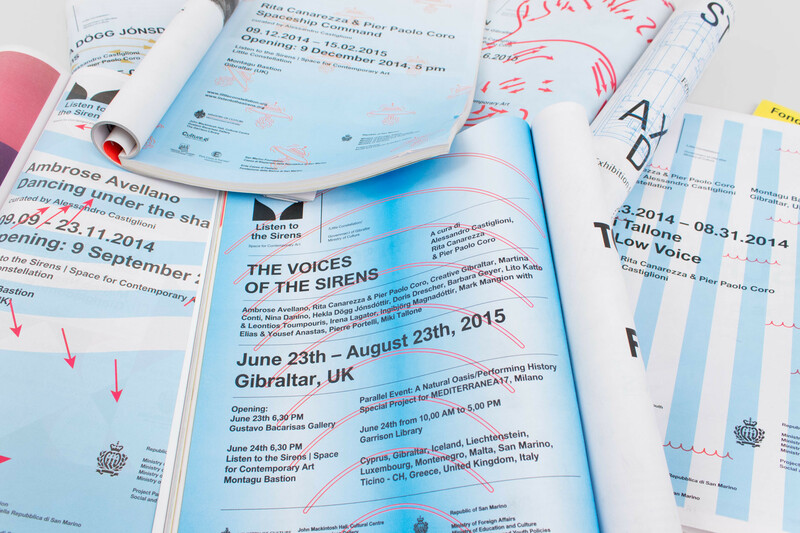 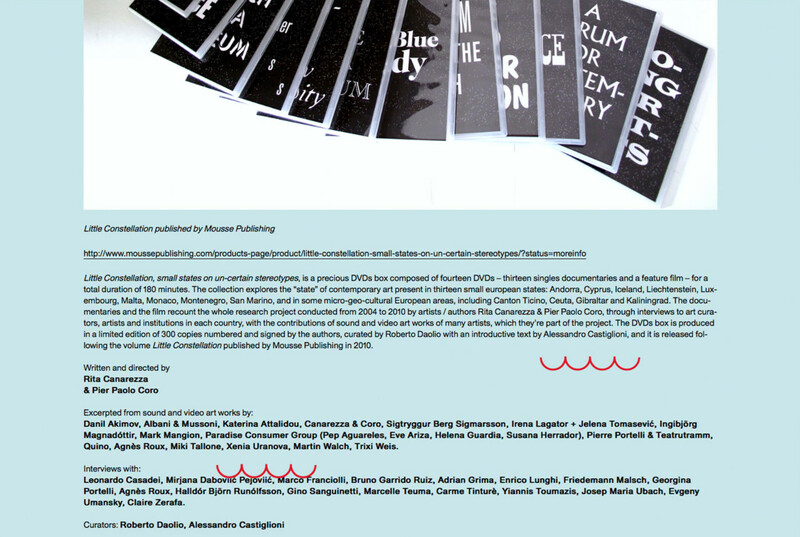 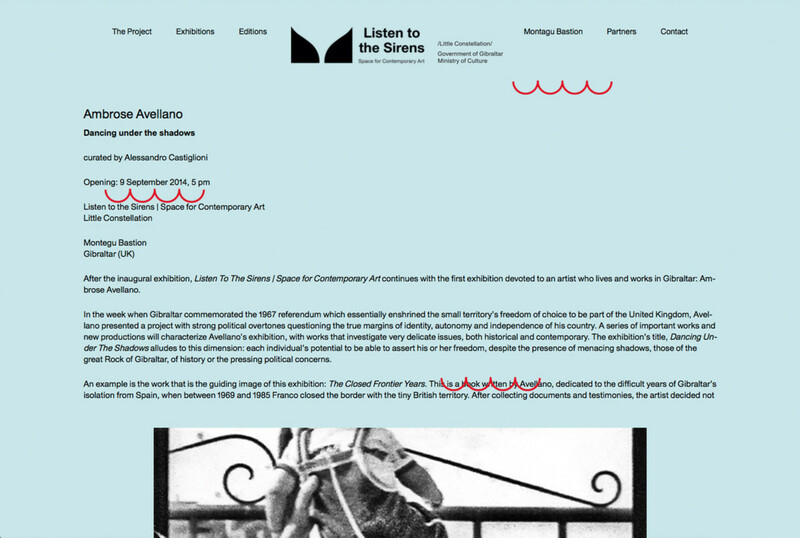 For Listen to the Sirens, Mousse conceived a site and logo that sum up certain facets of geographic identity: the shape resembles a mermaid’s tail, but also two strips of land that nearly touch each other, evoking the Strait of Gibraltar or the two mountains that give Gibraltar and San Marino their silhouettes. 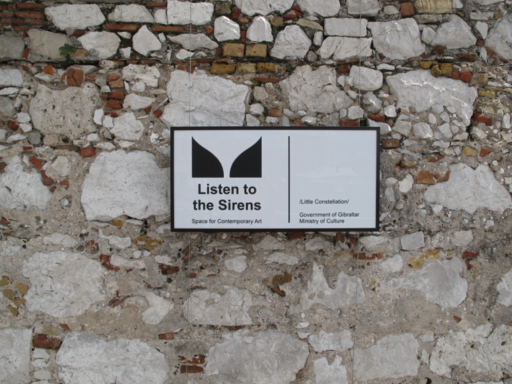 Listen to the Sirens is a project that grew out of collaboration between the Ministry of Culture of the Government of Gibraltar, and Little Constellation, based in the Republic of San Marino. 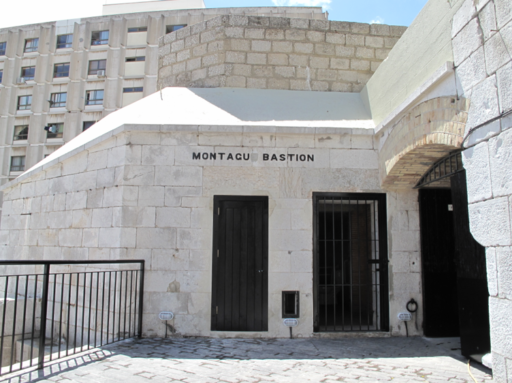 This is the first Project Space in the small British territory; it is located in the prestigious Montagu Bastion, specially renovated for the occasion.